The 2018 Jeep Cherokee is the last of this model’s generation, with an all-new Cherokee being introduced for the 2019 model year. This doesn’t make the 2018 Cherokee outdated, as it’s a solid choice in the small crossover segment as-is. Changes for 2018 are minimal, but some of them – including trim fattening – are good news for buyers. 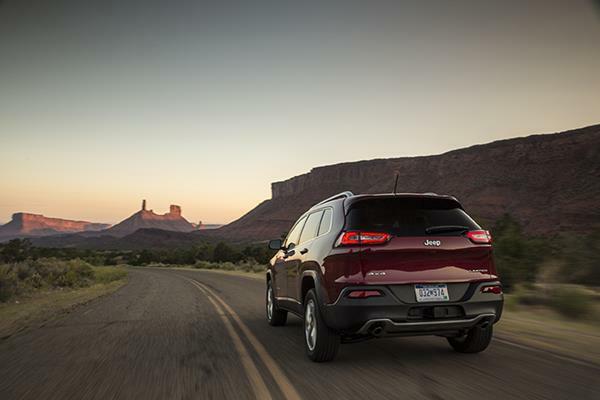 The 2018 Cherokee retains Jeep’s legendary trail readiness, especially in the Trailhawk trim. It’s also notable for a roomy interior, upscale feel and segment-topping infotainment. 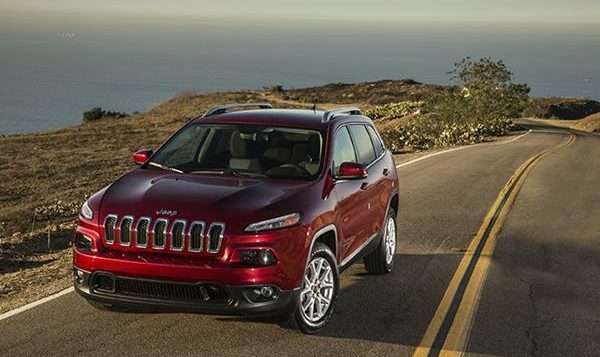 Surprisingly comfortable on the road and family-friendly, the Cherokee remains a great choice in the five-passenger crossover-SUV segment. The 2018 Jeep Cherokee is available in five trim levels, starting with the base model Latitude and moving up through the Latitude Plus, Limited, Trailhawk and Overland models. Now you can learn more in the 2018 Jeep Cherokee’s FULL REVIEW HERE.